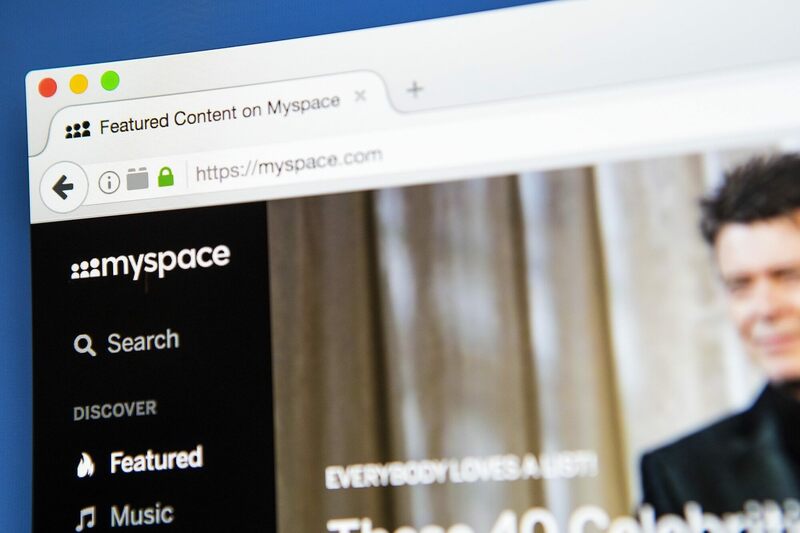 Why it matters: Before Facebook, the social network scene was dominated by one name: MySpace. It’s long been popular with musicians, especially in recent years, though that may no longer be the case after the site admitted to losing all music uploaded between 2003 and 2015. Many people are questioning whether this really was an accident on MySpace’s part or if it was simply a way of saving time and money by not migrating over 50 million songs from 14 million artists, along with all the photos and videos. The company was acquired by Rupert Murdoch’s NewsCorp for $580 million in 2005, but six years later, following the stratospheric rise of Facebook, it was sold for just $35 million. While it has tried to go back to its roots with a renewed focus on music, the news is likely to paint it in a negative light—even if it was an accident.